The staff was very professional and welcoming. We loved every bit of our stay. Good location, very clean and updated room. We had a upgraded room, free minibar and breakfast as a expedia VIP customer. Rooms are very clean and upscaled. Great experience! Great place to stay., convenient l8cation. 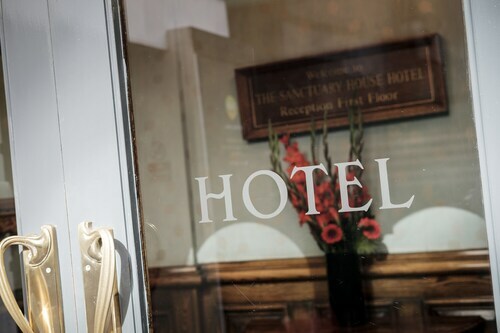 Clean, modern, great amenities, friendly, professional and helpful staff. Highly recommend. It was very close to National Gallery and the National Portrait museum, and walking distance to several other attractions such as the London Eye, Westminster Abbey, London Eye, Piccadilly Circus, Chinatown, Covent Garden and the Theater District. 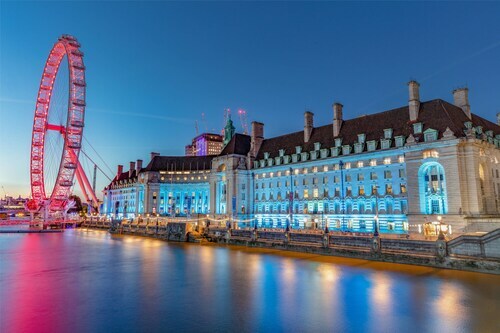 You are only a short walk away from Waterloo station, Big Ben, Parliament Square, Westminster Abby, London Eye, County Hall, Aquarium and the pier for boats on the River Thames and the Underground train station. Lots of pubs and resteraunts near by, theater near by and right down street from traflgar square and less then10 minute walk to the eye, Westminster Abbey, Parliment/Big Ben. It's at a walking distance from some of the most important London landmarks ( Westminster Abbey, Big Ben, House of Commons, London Eye, Trafalgar Square, etc). 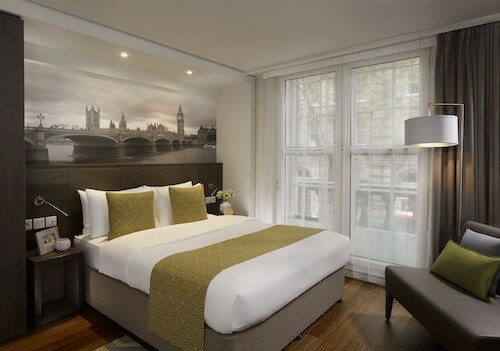 The hotel is located behind the Waterloo station and at the south end of Westminster bridge, so it's in walking distant to Westminster Abbey, the Eye, and Waterloo rail station. Big Ben, the London Eye, Waterloo Station, and Westminster Abbey are steps away, and double-decker buses stop right outside, so it's easy to get anywhere you want to go.